Your host Awie Pieterse was raised on a farm in Mpumalanga , where he started hunting at the tender age of 8 years old and honed his hunting skills and his ability to judge trophy animals. Awie has extensive experience at judging all trophy animals. Yeltech Safaris is owned and operated by Awie Pieterse, who is qualified as a professional hunter & outfitter and worked part time for numerous outfitters. While climbing the ladder of success and developing his own business Awie has done guiding for various big outfits. Since 1999 Awie began hunting full time. We have customised every aspect our approach to produce an unforgettable African experience for YOU! our clients. Yeltech Safaris offers you the opportunity to hunt with highly qualified & experienced professional hunters. Our aspiration is to provide you with the best quality safari & the best possible trophies. All our Safaris are personalized to each client's specific needs and requirements, whether that should be a Big 5, Family, Budget, Fishing or Photographic Safari. We specialize in dangerous game, as well as all South African plains game safaris. We will surpass every client's expectations. 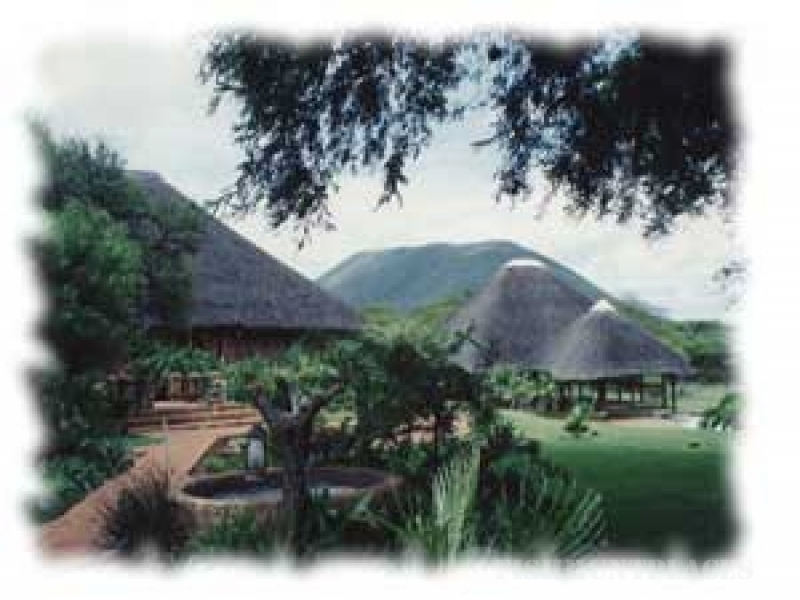 Just choose what you would like to see and do and we will arrange for your most unforgettable African experience ever. Awie has had foreign hunters from around the world and the outfit has a reputation for trophy-quality game. All aspects of the safari are handpicked to be amongst the best that the industry has to offer. Awies' passion for trophy hunting becomes your success in trophy hunting! Awie is also a respected member of the Professional Hunters Association of South Africa (PHASA) and Safari Club International. With Awie's knowledge and experience any client can rest assured that they will have an experience of a life time.